Because Bridgestone has a great reputation when it comes to golf balls, I was pretty excited to give them a shot. 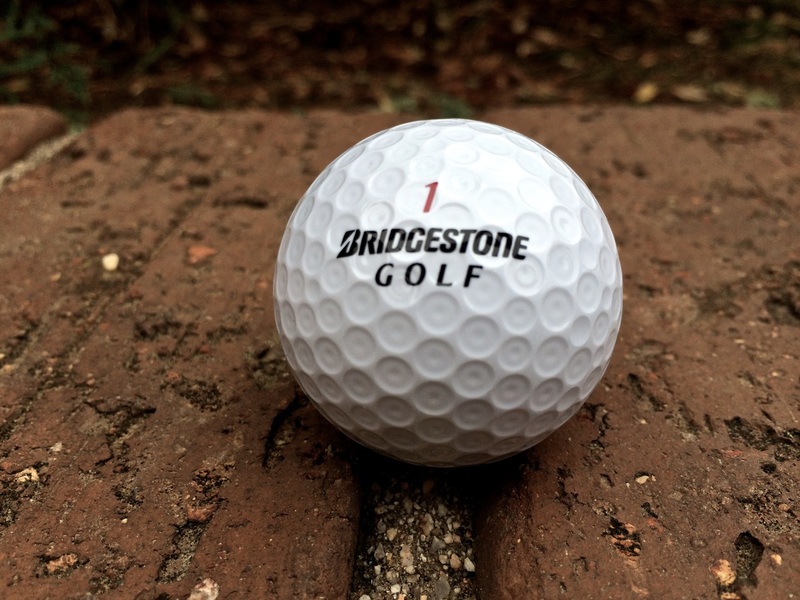 I have never used a Bridgestone ball before and now I don’t understand why. These golf balls are built with every golfer in mind. You can basically find any type of ball to fit your golf style. In order to find which ball bests fit your game, you can talk to a live person on the Bridgestone website. The Bridgestone Golf B-Fit system helped me pick the perfect ball for my game. 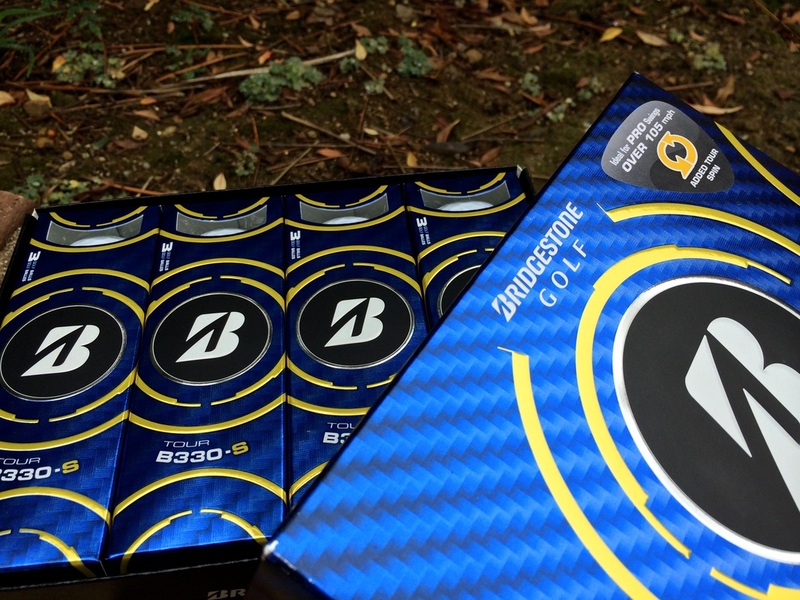 Here is the Golf Review Guy’s review on the Bridgestone B330-S Golf Balls. 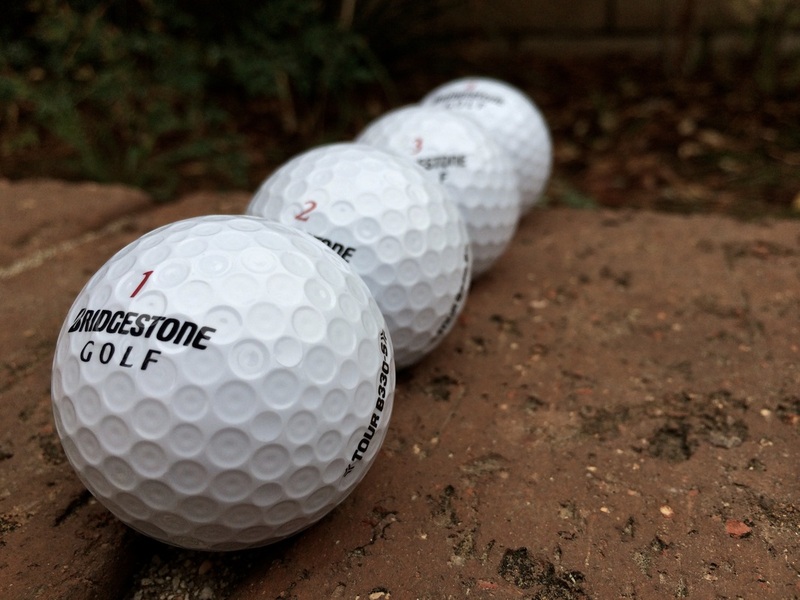 The B330-S Bridgestone Golf Balls are very soft and have an amazing feel to them. The spin is unreal and perfect for my short game. I always play better when I have a lot of feel for the ball. When golf balls are too hard, it’s difficult to feel and know your distance. With the B330-S, I did not have to worry about this. Though the B330-S is not the softest ball Bridgestone makes, it is perfect for the golfer who enjoys a lot of spin and has a pretty quick swing. Other than being soft, these balls also roll very nicely. 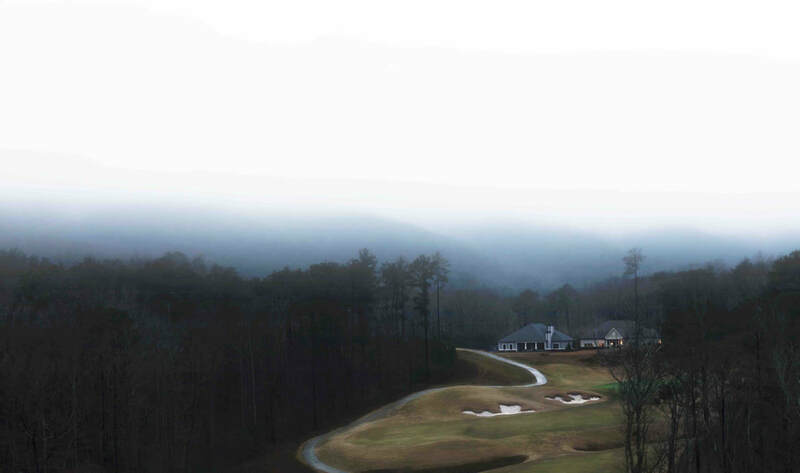 From the fairway to the green, I was unstoppable with the B330-S golf balls. I may have been just having a good few weeks but I will blame it on the golf balls. Also, I have already been spreading the word about these Bridgestone balls and many close friends are feeling the same way as I do. The B330-S is a four-piece ball that helps keep the spin lower for your driver and longer clubs. The spin is intensified when you have your short irons and wedges in hand. This ball is not built for distance but it is built for maximum spin. The cover is made out of urethane and is now 13% softer than previous models. This softer cover adds to the spin on those approach shots. The inner core of the ball is larger to increase velocity and give you those much-needed extra yards. The dual dimple design gives the golfer some of the best aerodynamics you can find on a golf ball. If you are looking for a distance ball by Bridgestone, check out the B330 (The Black Box). Though the B330-S Golf Balls are not built for max distance, though I did not have a problem hitting around my normal driving distance. Spin and accuracy is what I was most impressed by. These golf balls felt and performed excellently. The Bridgestone golf balls held up with every shot. 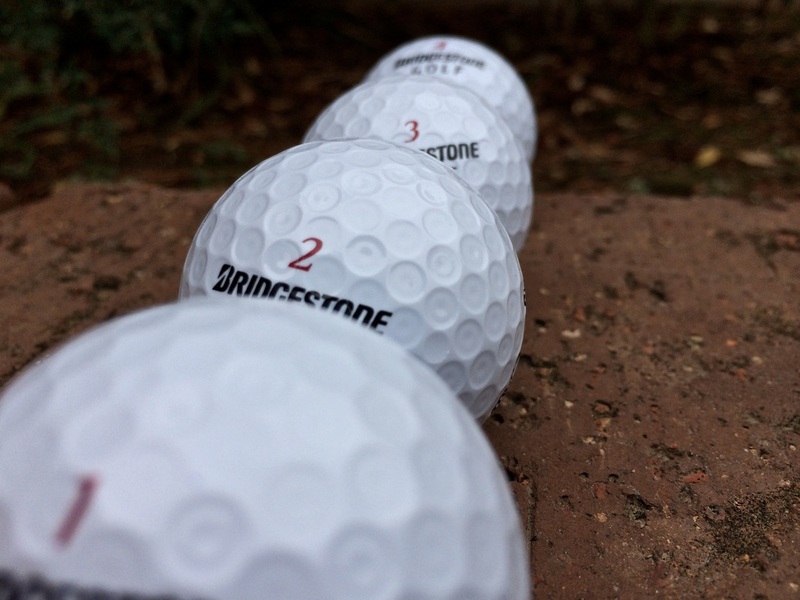 Since Bridgestone is a big name in golf balls, there is no surprise the B330-S balls held up and performed outstandingly. If you are looking for a ball with a lot of spin and a soft feel then the Bridgestone B330-S golf balls are the way to go. The B330-S ball is designed for swing speeds that are over 105mph. You want to keep this in mind when you decide what ball to buy. After playing many rounds with the Bridgestone Tour B330-S Golf Balls, I can say with confidence these balls are great. The soft feel mixed with spin made me perform better on the course. My short game was on fire with only a small drop in driving distance. Bridgestone has made me a believer and I will be using their balls in many future rounds. 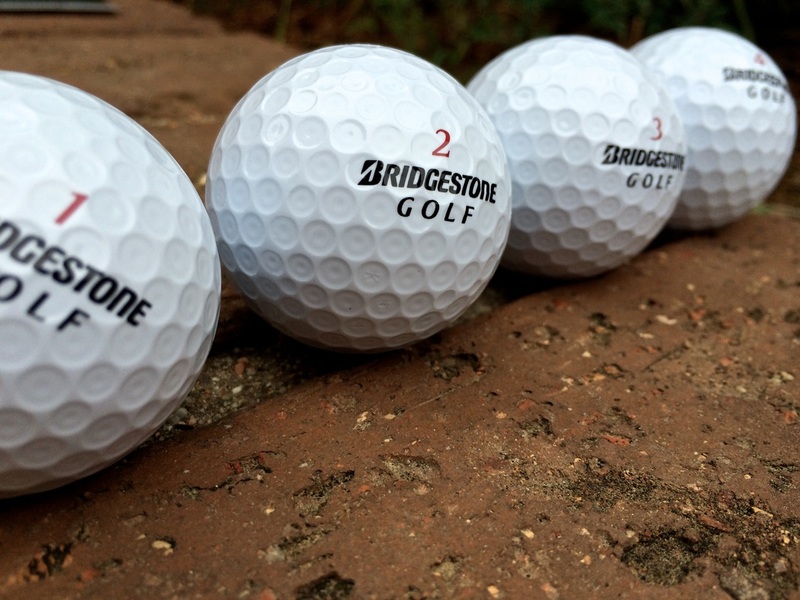 You can find Bridgestone Golf Balls at basically any golf retailer and online on the Bridgestone website. Click Here to check it out.